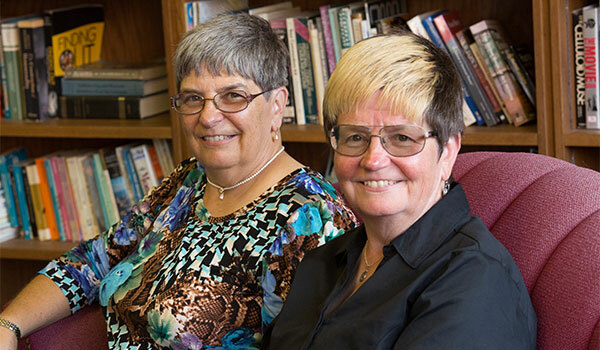 Teresa Dominiak ’74 and Mary Dominiak ’76 have both established endowed scholarships at UWM, and both have decided to increase the value of their scholarships with gifts from their estates. Teresa’s scholarship supports undergraduates in the College of Nursing, and Mary’s supports undergraduates in the Honors College. Their scholarships honor their parents: Florian J. and M. Barbara Dominiak. 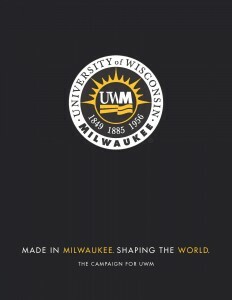 The sisters grew up on Milwaukee’s south side and both lived at home with their parents while going to school at UWM. Teresa graduated from the College of Nursing, and Mary earned a general bachelor’s degree – with honors – from the College of Letters & Science. Although their education didn’t go beyond high school, Mr. and Mrs. Dominiak believed their daughters should pursue a college education, and they saved and planned in order to make that possible. Both daughters finished their bachelor’s degrees free from debt and ahead of schedule, finishing in three and a half years and three years, respectively. Teresa and Mary entered different fields, but they each had the same mantra: You can do anything.